NEW FOR 2012 - A PRIVATE POOL THAT WILL BE READY FOR SPRING SEASON!!!! Shore Delight is a beautiful single family home located in a quiet residential neighborhood in St. Joe Beach. With large decks, stretching the width of the house, on both levels, enjoy gorgeous views of the Gulf of Mexico. 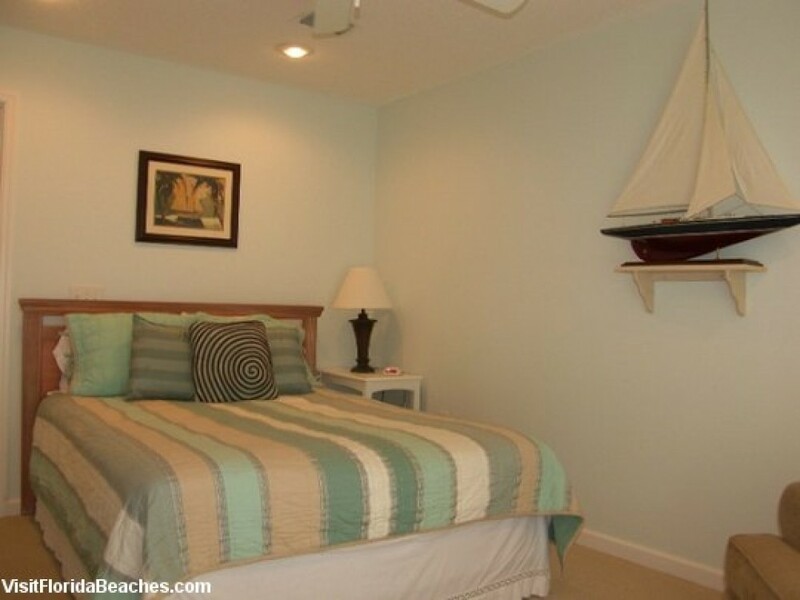 This home is a great place to retreat to after a long day at the beach. Thoughtfully laid out, there is plenty of room to comfortably accommodate a party of 12. Enjoy an afternoon BBQ or flag football game on the well-manicured lawn. The fun that can be had here is endless!